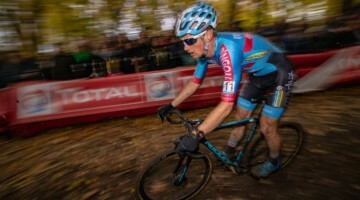 Zdenek Stybar (Telenet-Fidea) continued his sensational run this season, claiming his eighth win out of nine starts today in Zonhoven, Belgium. 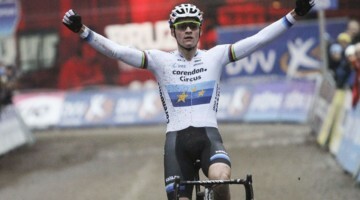 After a thrilling battle he proved too strong for his teammate Kevin Pauwels and Belgian champion Sven Nys. 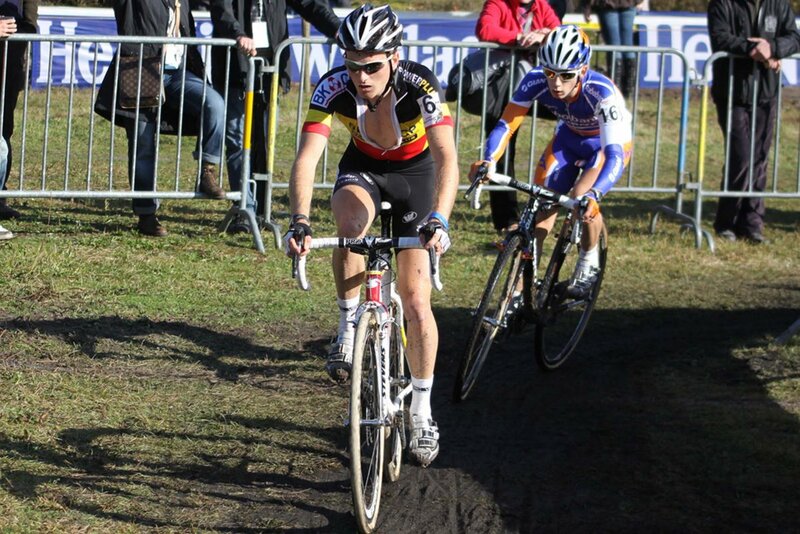 Bart Aernouts and Niels Albert finished fourth and fifth, respectively. Jonathan Page abandoned the race with a few laps to go. 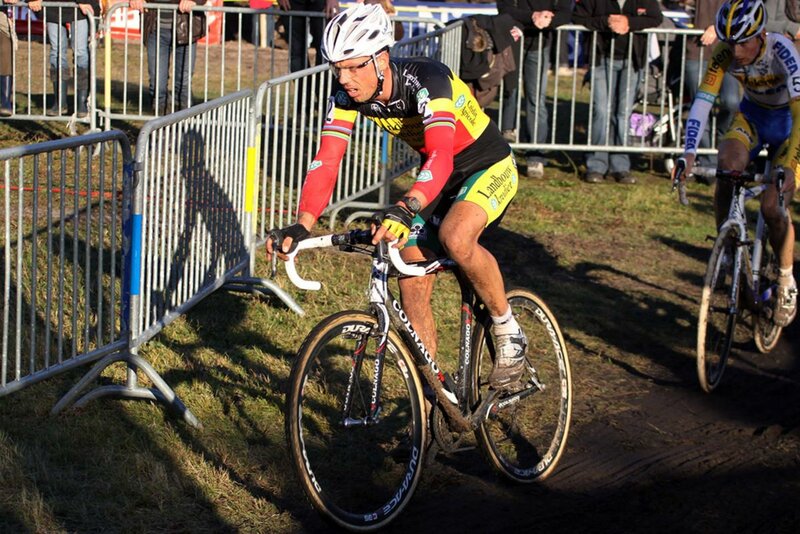 As usual, Stybar took control from the first lap with only Nys, Pauwels and Aernouts able to follow the world champion. 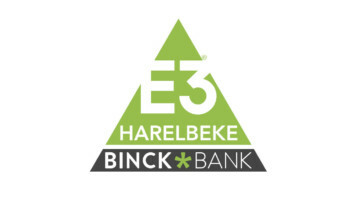 Niels Albert led a chasing group with, among others, Bart Wellens and Phillipe Walsleben that was able to join the break in the second lap. Klaas Vantornout abandoned the race early on as the captain of the Sunweb-Revor team was sick all week. The break didn’t stay together for long with Stybar, Nys and Pauwels creating a small gap. 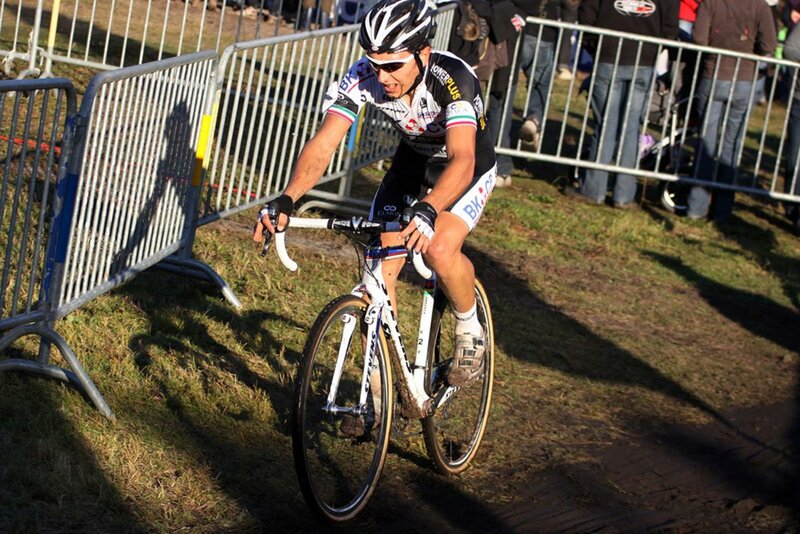 When Stybar had to change bikes, Pauwels took advantage of it to attack with Nys on his wheel. Stybar rejoined the break together with Aernouts and a bit later also by Albert and Wellens.In the eighth of 10 laps, Stybar attacked the break again and quickly created a gap on his competitors. His maximum gap was 16 seconds, but turning into the final lap the gap was down to less than 10 seconds over Pauwels and Nys. Aernouts, Albert and Wellens had dropped off earlier. 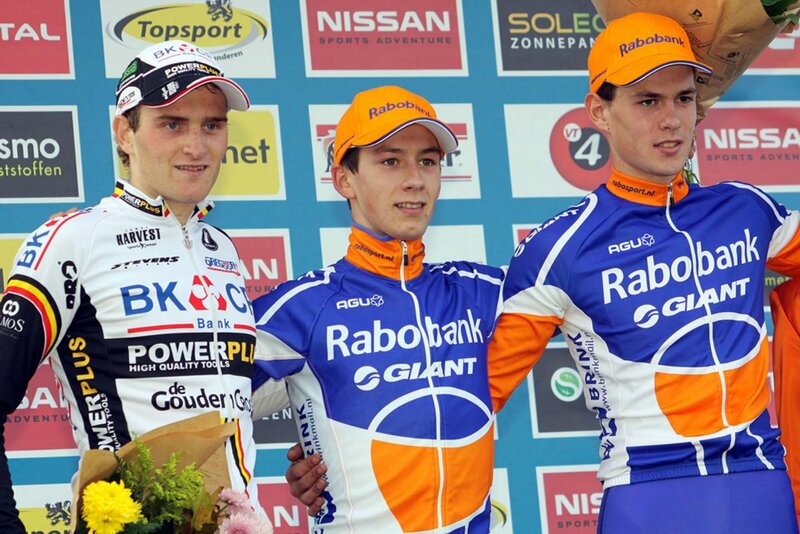 The U23 race was an exciting battle between Lars van der Haar (Rabobank) and Jim Aernouts (BKCP-Powerplus). The two broke clear from a large break in the early phase of the race. Van der Haar was the surprising winner in a two-up sprint, outpacing Belgian champion Jim Aernouts. Joeri Adams finished third. 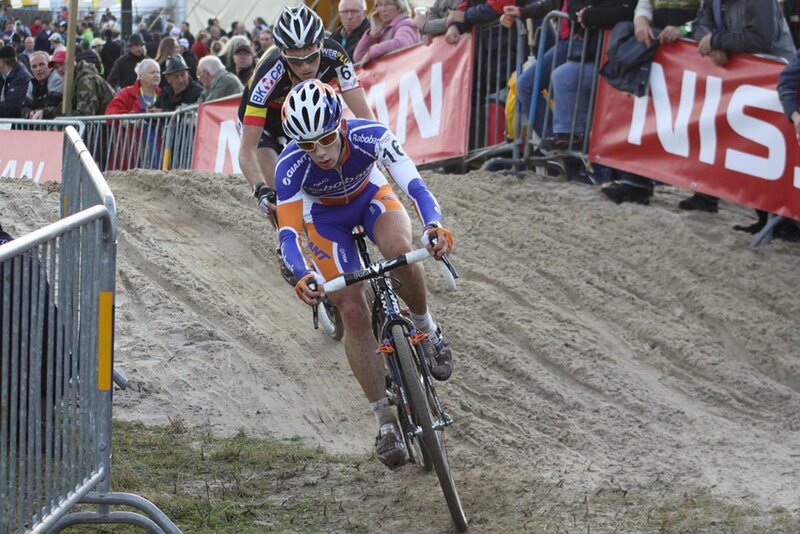 Van der Haar and Aernouts found each other early on in the race and extended their lead lap by lap. In the chase there was a constant change of positions between Vinnie Braet, Sven Beelen, Stef Boden, Vincent Baestaens, Marcel Meisen and Joeri Adams. The latter rejoined the group after a crash in the first lap. In the final lap Aernouts tried to surprise van der Haar on the hills but didn’t succeed. In the sprint, van der Haar was a bit faster. Adams put in a strong ride to claim third after getting rid of Meisen in the final lap.